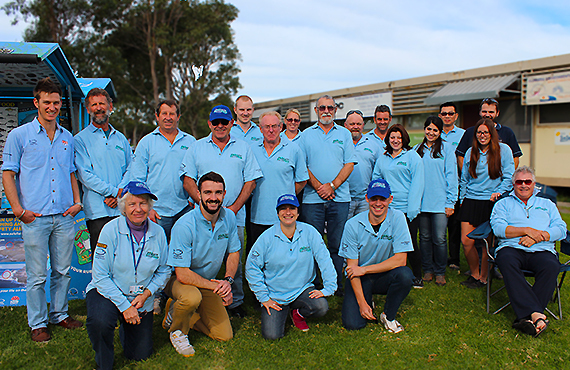 Training to become a Fishcare Volunteer involves an initial two day training weekend undertaken at a nominated regional location in NSW. 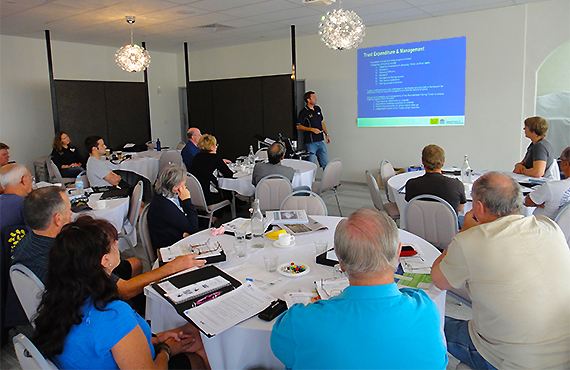 DPI and TAFE NSW will present and undertake workshops, involving lessons relating to, conservation, research, compliance, fish species identification and legislation. At the end of Day 2, you'll take part in a communication skills workshop based on approaching anglers and working with the public. You'll then undertake a 3 month mentoring period with your regional Education Officer and Fishcare leaders, whereby you'll be skilled into field activities and events within the program, such as fishing workshops, field days, school incursions and excursions, research programs, habitat restoration and water advisory. At the completion of the mentoring period you will receive your yearly accreditation for the program. This is renewed every 12 months based on participation, knowledge and leadership.